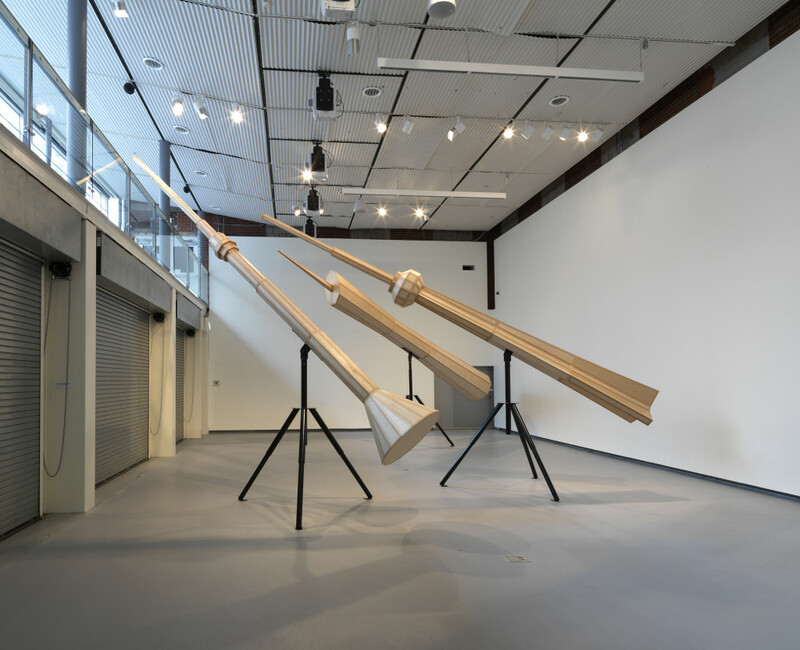 Susan Giles, Scenic Overlook, 2015, installation view north, Hyde Park Art Center. Photo by Tom Van Eynde. 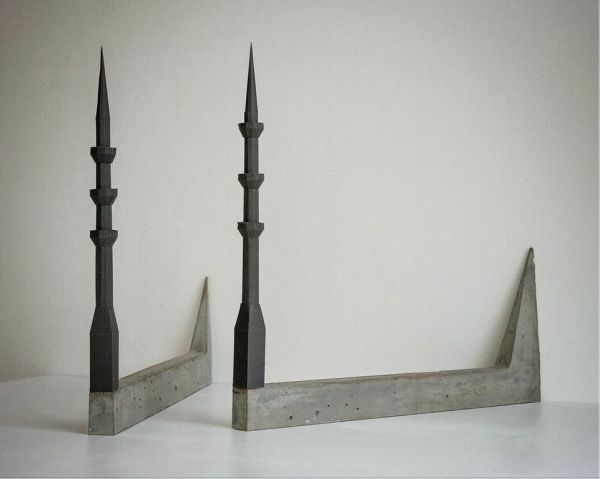 Susan Giles, Minarets, 2015, concrete and paper. Image courtesy of THE MISSION. 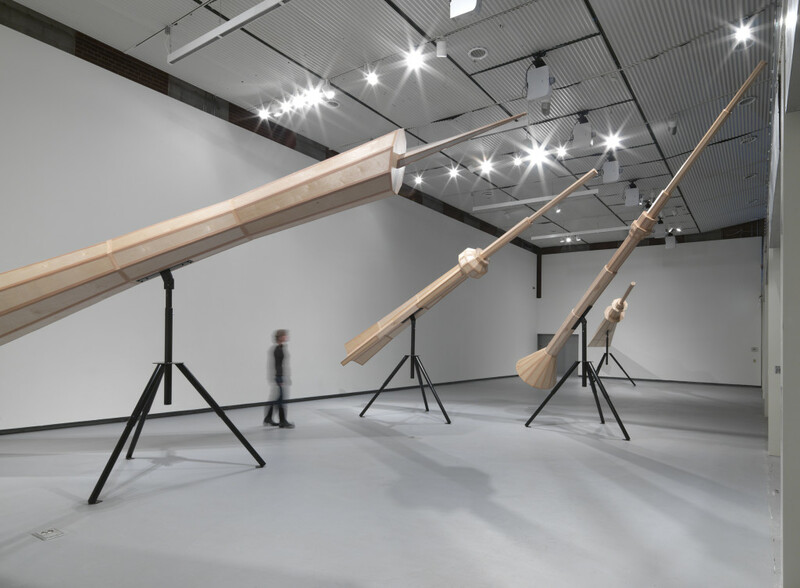 Susan Giles, Scenic Overlook, 2015, installation view south, Hyde Park Art Center. Photo by Tom Van Eynde. 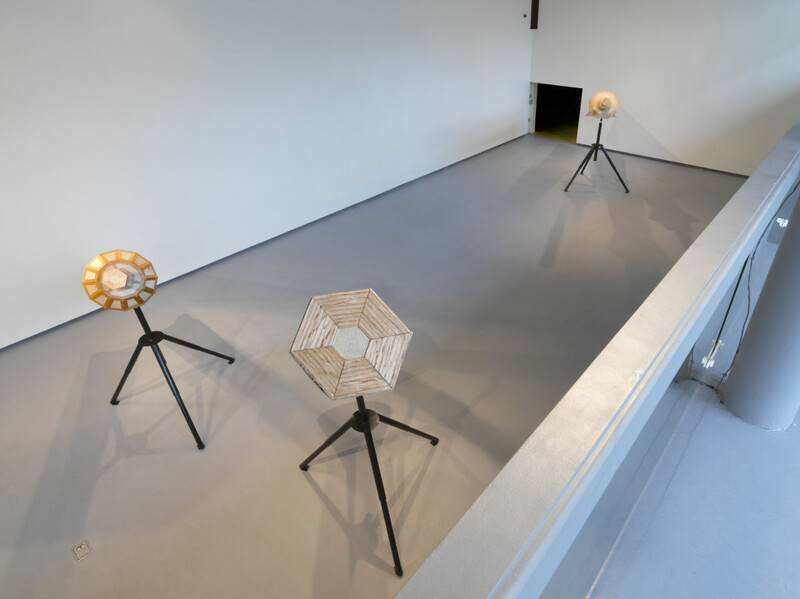 Susan Giles, Scenic Overlook, 2015, installation view from above, Hyde Park Art Center. Photo by Tom Van Eynde. Scenic Overlook runs through July 26 at the Hyde Park Art Center. Concurrently, Points in Space, at THE MISSION runs through June 27. S. Nicole Lane is an artist and writer based in Chicago. May 7, 2015 | Filed under Art Seen: Chicago and tagged with Hyde Park Art Center, S. Nicole Lane, Susan Giles, The Mission.